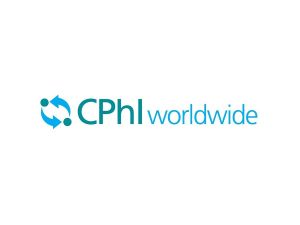 We will be exhibiting at CPhI in Madrid from October, 9th – 11th 2018. We would be pleased to welcome you at our stand (No. 14.1D92).